Glencruitten golfer Robert ‘Bob’ MacIntyre is set to swing into action in 2019 with a new partnership with the Orion Group. The link-up brings together two success stories in the Highlands, with Robert hailing from Oban and the Orion Group based in Inverness. 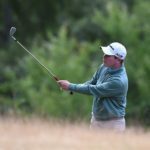 Robert will be flying the Orion Group flag in his rookie season on the European Tour after the 22-year-old was among four Scots to graduate from the Challenge Tour in 2018. The left-hander headed into last week’s $7,000,0000 Abu Dhabi HSBC Championship event, which is part of the Rolex Series for the first time, sitting 29th in the 2019 Race to Dubai. The event in Abu Dhabi was headed by the likes of Lee Westwood, Ian Poulter Martin Kaymer, Dustin Johnson and Tommy Fleetwood. 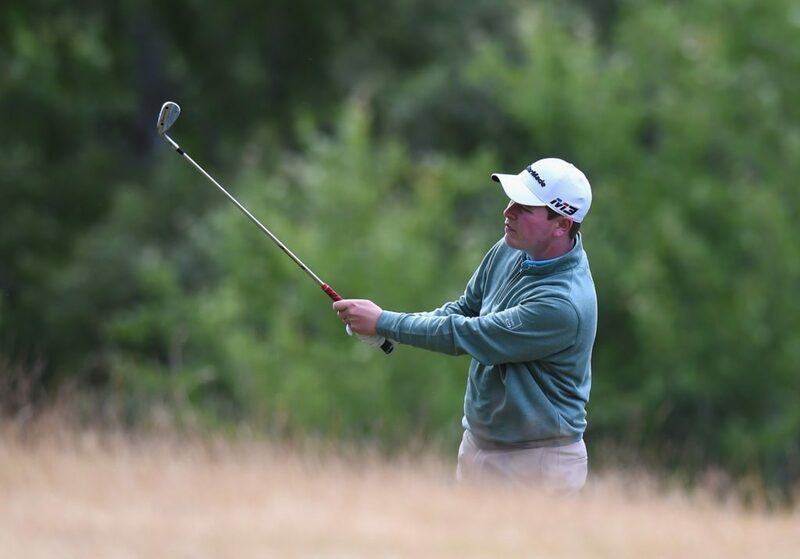 Robert made the cut in three of his first four events of the new season before the festive break, finishing joint 15th in both the South African Open and the Alfred Dunhill Championship. ‘We are delighted to have struck up a partnership with Robert,’ said Paul Savage, Orion Group managing director. Robert added: ‘I am thrilled to have linked up with Orion Group and excited to be working with such a successful company in the international recruitment business. Robert’s Bounce Sports stablemate Grant Forrest also made the cut but unfortunately Liam Johnston failed to make it for the last two days. Round one saw Robert card a two-under-par 70 which featured five birdies and three bogies. In the second round, three birdies and two bogies saw Bob record a one-under-par round of 71. 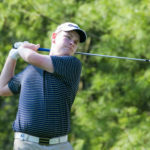 The Oban golfer then carded a level par 72 in round three, scoring two birdies and two bogies. 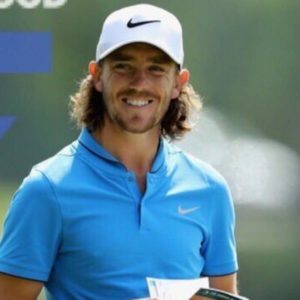 Bob partnered Ryder Cup player Tommy Fleetwood in the final round. The Glencruitten golfer was disappointed with his score of 73, one over par, with one birdie and two bogies for a four-round total of 247 to finish in joint 63rd place and pick up a cheque for $15,000. ‘Bob MacIntyre: probably better than I was at 22,’ said 2017 Race to Dubai winner Tommy Fleetwood.